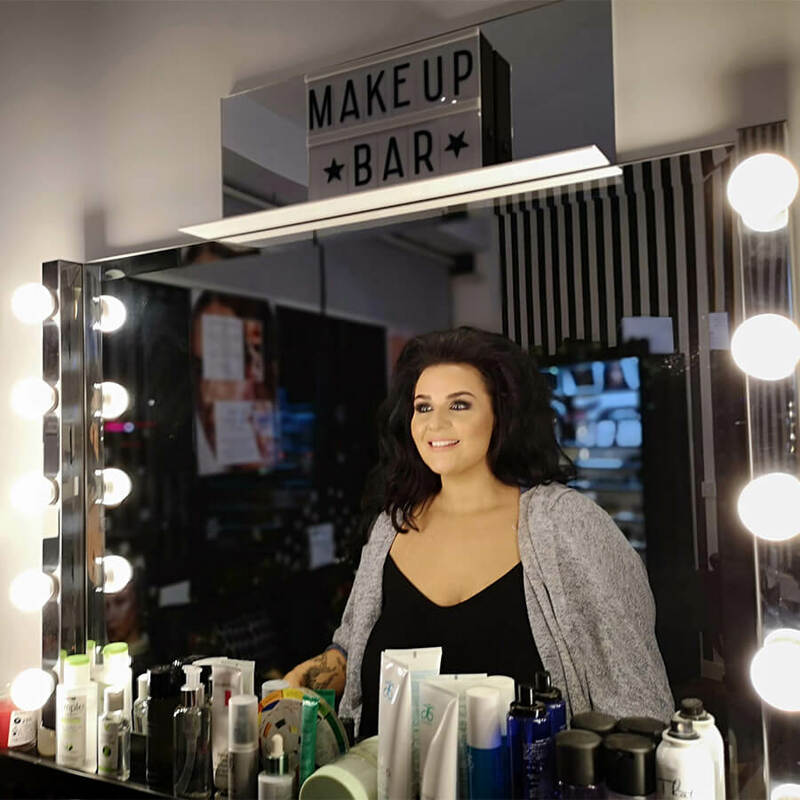 A bespoke studio with a little touch of inspiration from the world of Hollywood and Red Carpet glamour, right here in Newcastle. 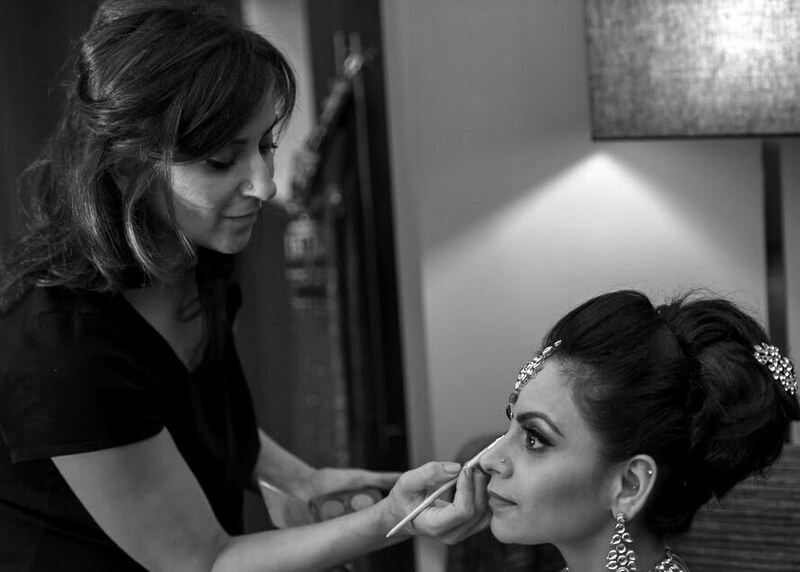 Whether it’s a routine brow maintenance appointment, a specialist lash or brow service, a makeup tutorial or something more extravagant for a special occasion. 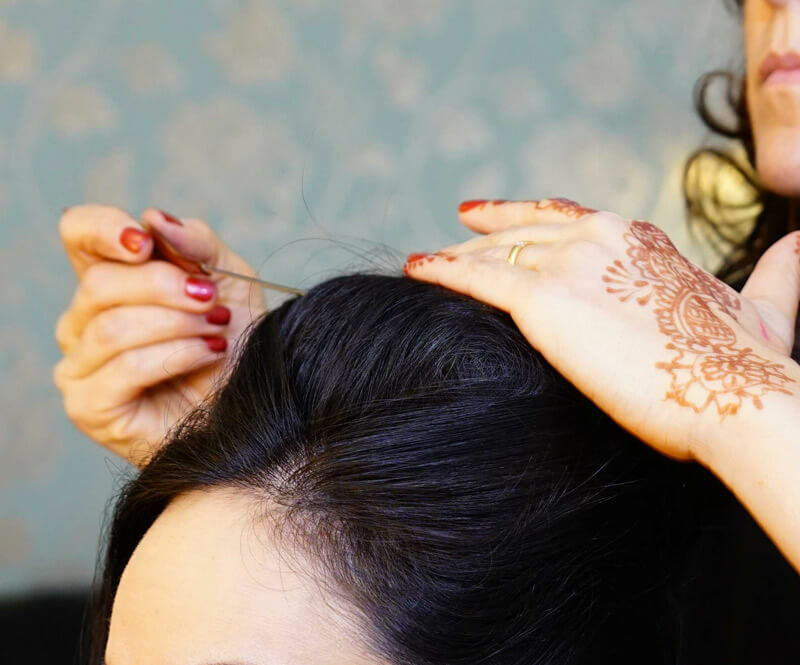 Makeup Artist and Brow Stylist, Kemmy offers a personalised service to all her clients. Hi! My name is Kemmy. 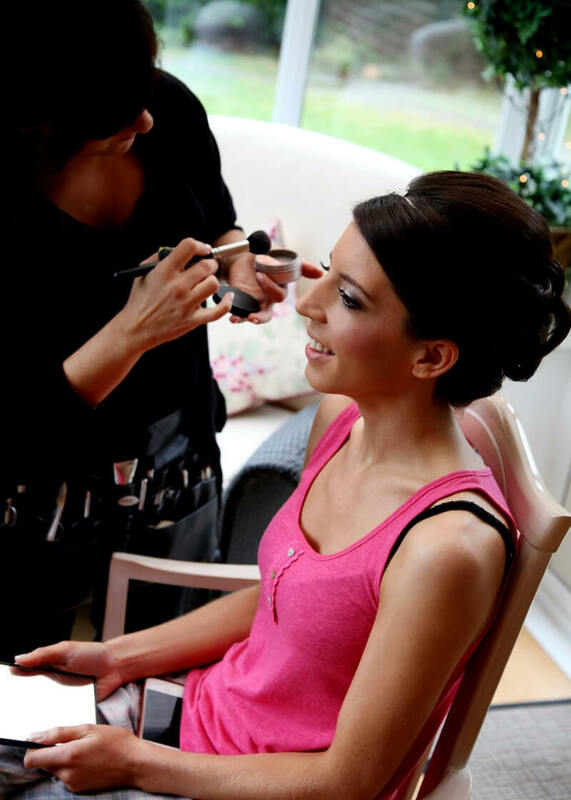 I am a professional Makeup Artist and HD Brows Master Stylist, based in the North East of England. My experiences have enabled me to build a strong reputation with clients and industry Professionals both Nationally and Internationally. … she is endowed with a natural sense of style and highly diverse creative ability.